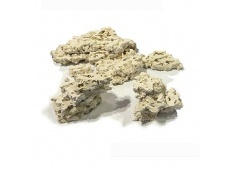 STAX is a flat, porous oolitic limestone for building layered aquascapes in marine aquariums. 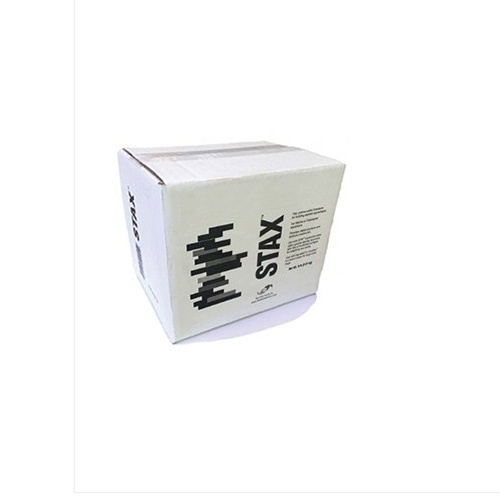 It provides a stable structure and limitless creative fun! Avoid introducing pests. Create the aquascape of your dreams. 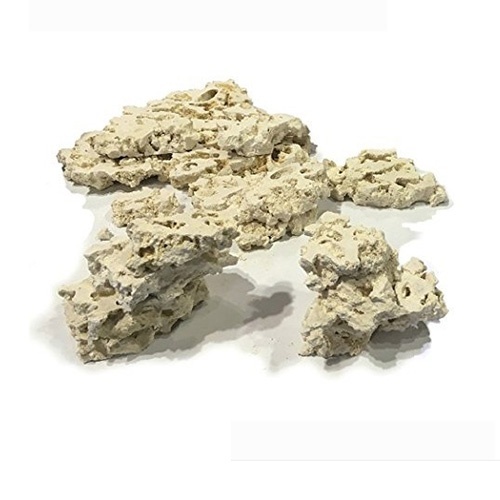 Use with STIX cement to make open, gravity defying structures with lots of horizontal surfaces for attaching live corals. Most of the pieces range in size anywhere from 3" x 4" to 4" x 6".